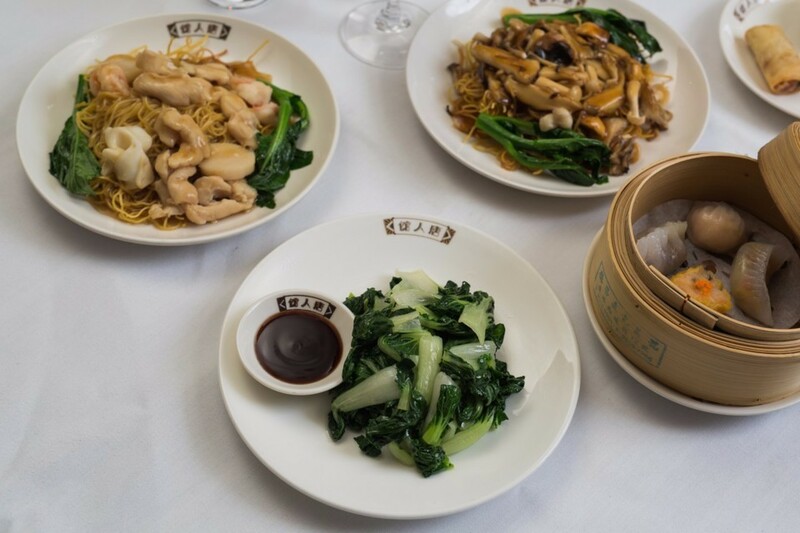 Conceived by Sir David Tang, the founder of China Clubs in Hong Kong, Peking and Singapore, as well as the life-style brand, “Shanghai Tang”, China Tang offers some of the best and most authentic Cantonese food outside China. 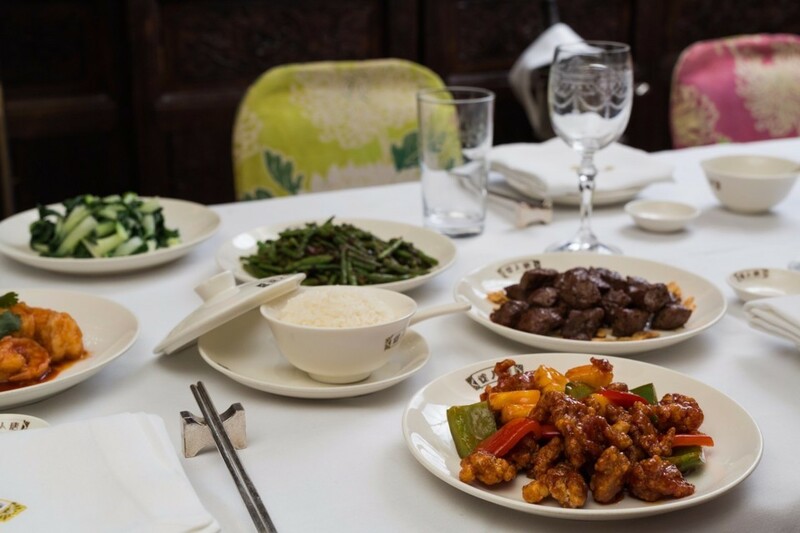 Menus do not compromise on classical recipes and all dishes, including its signature Peking Duck are prepared with the freshest ingredients and traditional spices and flavouring (no MSG). 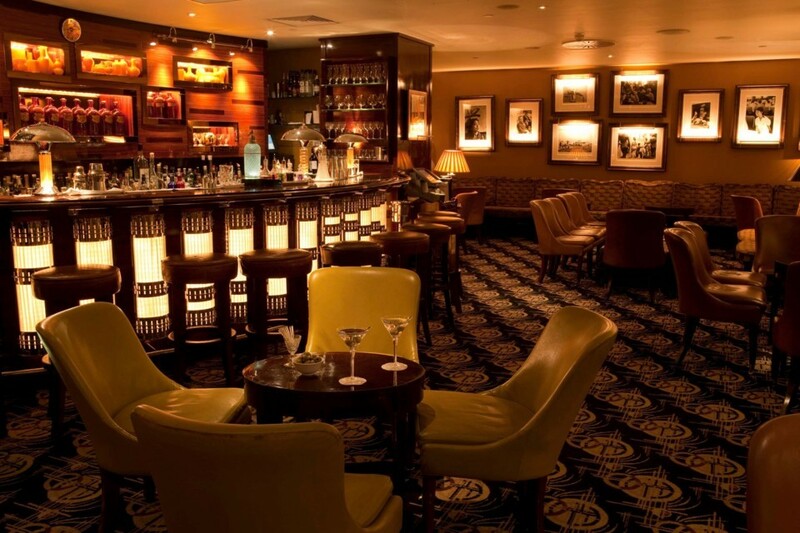 The rave reviews won by the food have been matched by the sumptuous interior, which is designed to evoke a romantic sense of the art deco of the Thirties. 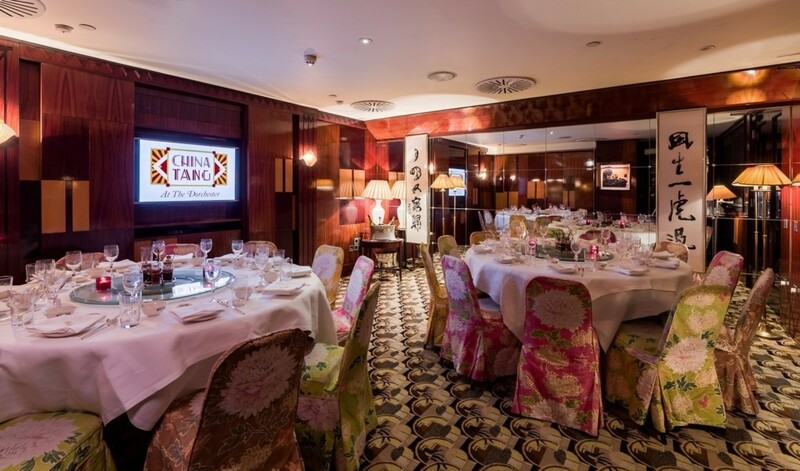 As well as an abundance of chinoiserie, and quirky objets d’art, the restaurant showcases a collection of both traditional and contemporary Chinese art, all personally chosen by Sir David Tang. In addition to the restaurant, China Tang features an exquisite bar that offers a list of classic cocktails, made to perfection, which can be ordered to accompany the dim sum menu that is served all day.